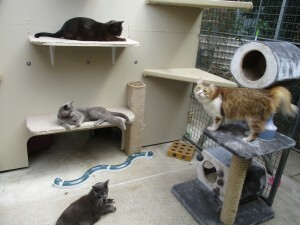 The cattery is located in the inner suburbs of Adelaide, in a residential setting with the owners living on site. It has air-conditioning and heating, individual pens and a large communal outside play area that is completely enclosed and secure. 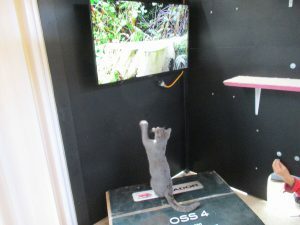 There is plenty to stimulate cats, with toys, scratching poles, climbing steps, walkways, outside bedding and hammocks provided, all with protection from weather extremes. 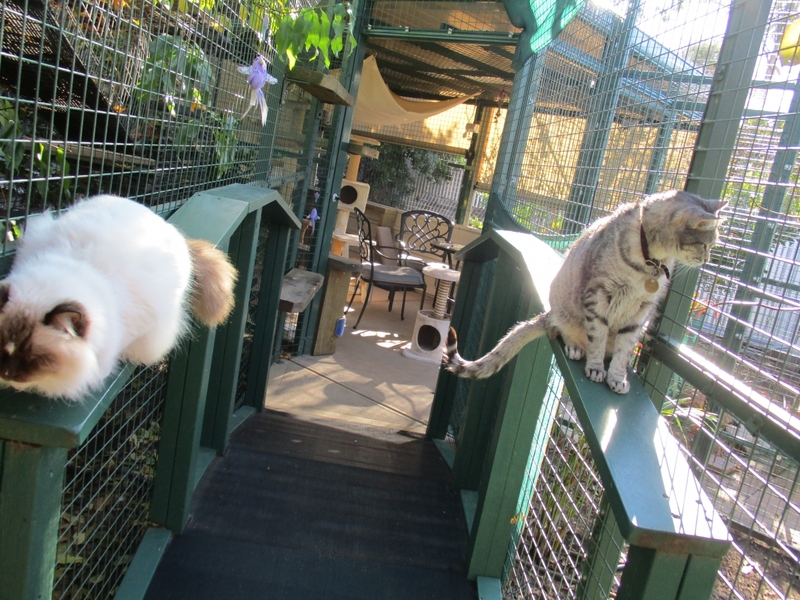 Cat-A-Tonic Boarding offers secure tunnels through the garden, segregated areas and private balconies in some pens. 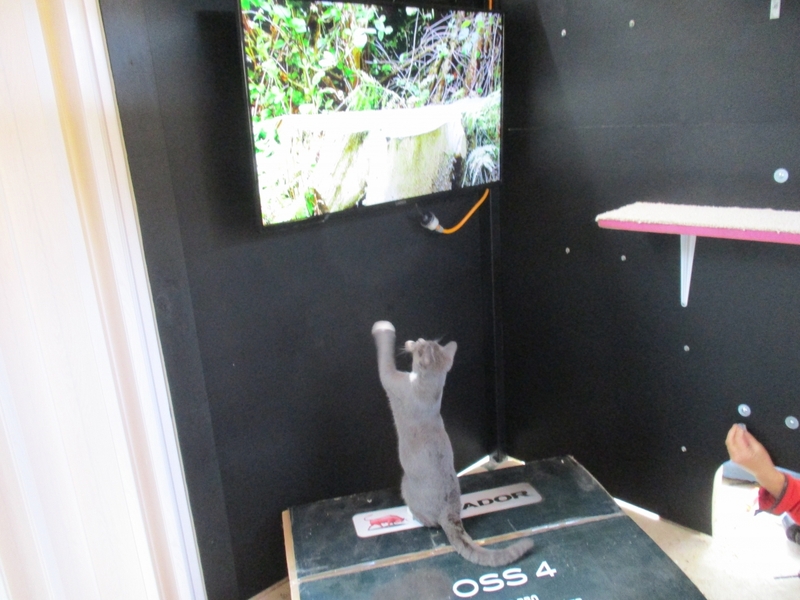 We also feature a TV Room and an inclusive morning tea area for the cats to come and enjoy a pat and chat. 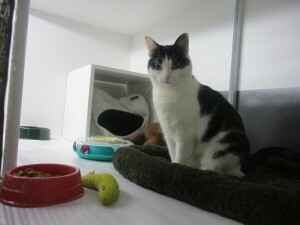 Feel free to check out our Image Gallery, and if you would like more information please Contact Us.